The Cowboys made Jerry Jones one happy man this season. Running back DeMarco Murray broke Emmitt Smith’s franchise rushing yards record. Then Dez Bryant broke Terrell Owens’ single-season receiving touchdown record. Domestic violence in the NFL quickly made national headlines after Roger Goodell brought a two game suspension down on the now-former Ravens running back Ray Rice for an altercation with his fiancée. Then TMZ released the video footage which showed Rice delivering a violent punch to the face of his fiancée. Goodell faced numerous protests calling for his resignation. While Goodell handled himself well in national press conferences, the situation was far from over. The NFL was being criticized by various women’s rights organizations, anti domestic violence organizations, and even current NFL players. Goodell suspended more players that were reportedly involved in domestic violence cases, including Vikings running back Adrian Peterson. Rice was released by the Ravens the day he was suspended and although he was reinstated by the NFL, he is still a free agent and is looking for a job. Peterson was suspended for the entire season and it remains to be seen as to whether he will be back with the Vikings next season or not. 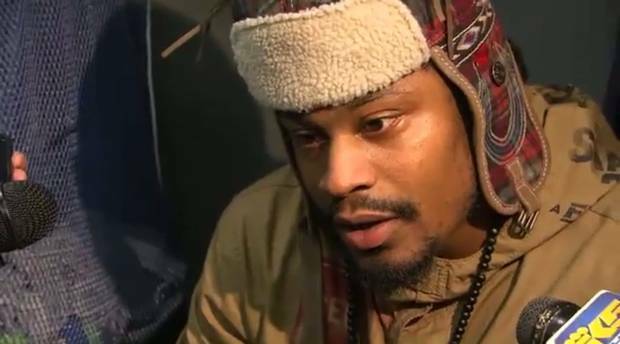 I’m not sure which I enjoyed more, Marshawn Lynch replying “yeah” to every question, replying “nope” to every question, or replying “thank you very much for asking, I appreciate the question.” I’d probably go with the latter. From the short answers to the cardboard cutouts, the Seahawks antics were hilarious this year. Oh the Jets. Gang Green headed into this season confident as always. After taking a win at home against the Raiders, the New York tabloids declared that the Jets were much improved from last season, in which they went 8-8. The additions of Eric Decker and Chris Johnson meant that this team was for real. But then the Jets went on a eight game losing streak, virtually ending their season. While they somehow pulled out a win against the Steelers at home in week 10, They lost three more games after that to push their record to 2-11, with just three weeks remaining. In the game dubbed “The Mariota Bowl,” named for Oregon quarterback and top 2015 NFL Draft prospect Marcus Mariota. The loser of this game was expected to have the top pick in the draft with the opportunity to draft the franchise quarterback. The Jets won the game, bringing Jets fans hopes and dreams of a franchise quarterback to a crashing halt. The Jets proceeded to win two of their final three games, dropping them to the sixth pick in the draft. 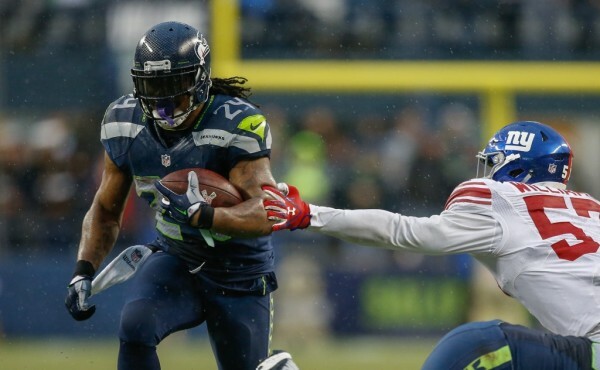 Beckham Jr. came on the spotlight in the middle of the season after Victor Cruz went down with a season ending injury. 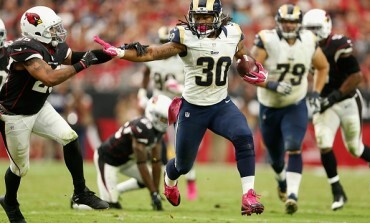 The rookie took the league by storm with his one handed grab against Dallas Cowboys on November 23. Beckham Jr. is sure to be a great weapon for years to come. Clowney was down and out from the start. 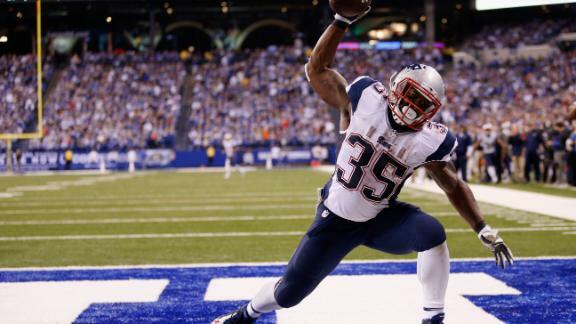 In the preseason, he experienced concussion like symptoms and missed preseason weeks three and four. 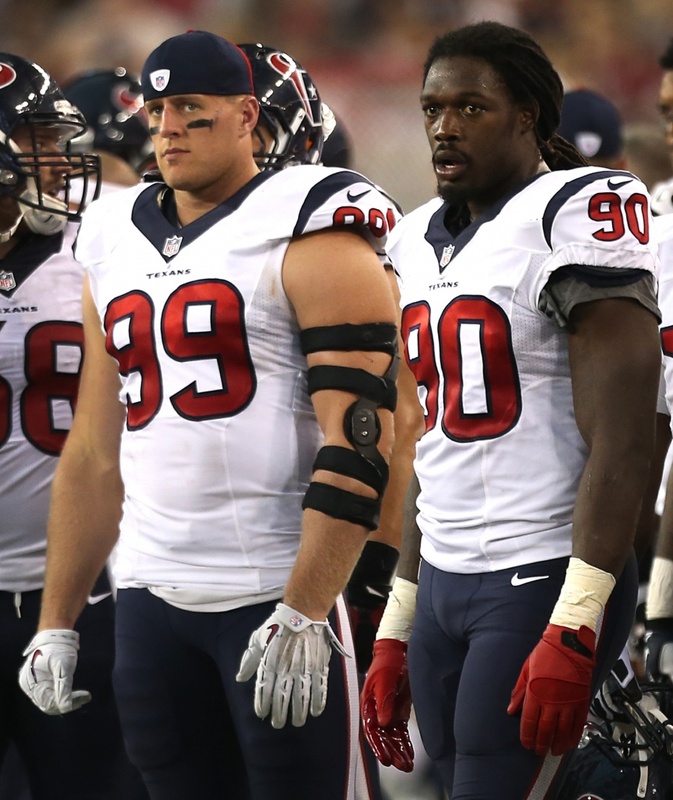 Week one came and Clowney went down with a knee injury. It was later revealed that he had a torn meniscus. 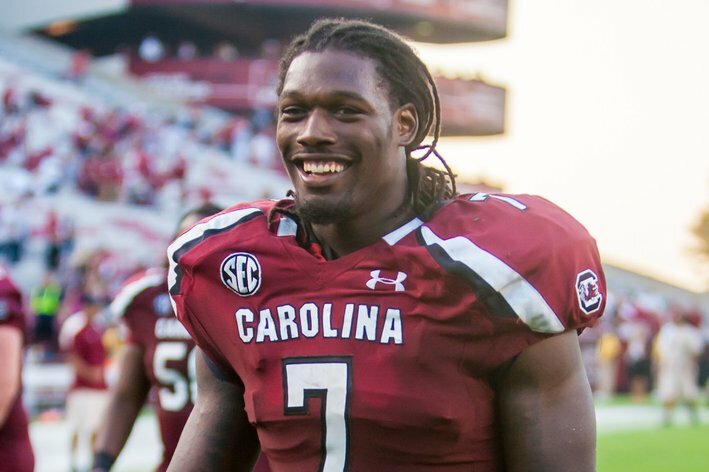 After a brief comeback, Clowney was sidelinded for the rest of his rookie season and had knee surgery. The Packers started their season 1-2 and the media began to give quarterback Aaron Rodgers a hard time. The end result was a memorable quote from Rodgers: “Five letters here just for everybody out there in Packer-land: R-E-L-A-X. Relax. We’re going to be OK.” The Packers went on to win 11 of their final 13 games, clinching a first round bye in the playoffs.